What the world knows as Wimbledon is formally called The Championships, Wimbledon. But no matter what you call it, there’s no doubt that the oldest tennis tournament in the world is considered to be the most prestigious. Wimbledon 2017 will be held, as always, at the All England Club in Wimbledon, London, between July 3rd and July 16th. The BBC is the host broadcaster, but those who want to ensure they miss none of the exciting Wimbledon action have another idea: watching live streaming via a virtual private network, or VPN. You see, due to different rights extended and geographic licenses, you may find yourself unable to watch the matches you want to see in the place you are at on regular television. But the VPN solution can solve all of that. 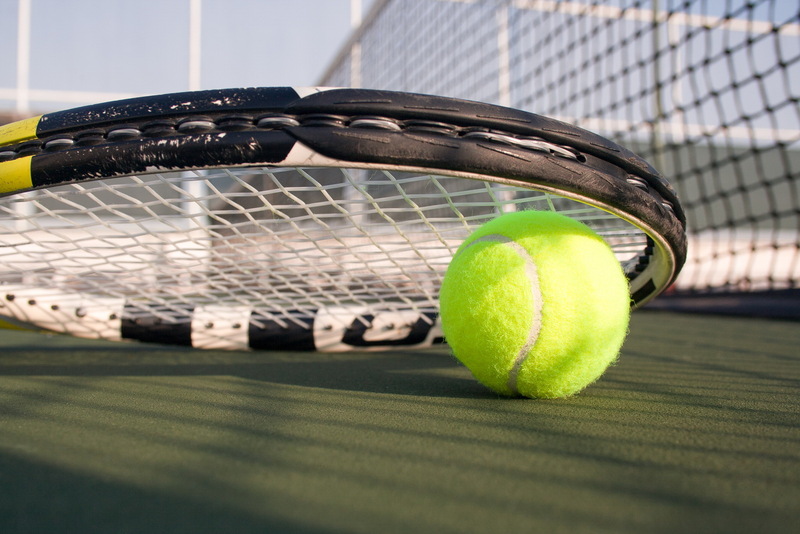 A quality VPN service, like SlickVPN along with an internet signal can unlock all the matches for you—allowing you to watch Wimbledon online, from anywhere around the globe. No worries, however! You can simply use SlickVPN to change your ‘virtual’ location and access the BBC iPlayer from anywhere you want. VPN does this by allowing you to access a server in the country of your choice— which gives you an IP address located in that country. Voila! Tennis is served! Better still, a quality VPN service like SlickVPN allows you to watch on your desktop, laptop, tablet, or mobile device. Visit SlickVPN ahead of The Championships, Wimbledon and sign up. Then connect just like you are in jolly old England itself. Live somewhere else? Speak another language? SlickVPN can help! Check out the exhaustive list of contracted broadcasters at the end of this piece, and know that with thousands of IP addresses available at any given time, in servers located in in countries around the world, there’s no end to the options you have. Watch WHAT you want, WHEN you want, from ANYWHERE! Having a VPN makes watching great sporting events like Wimbledon easy. But there are a lot more benefits, besides that. 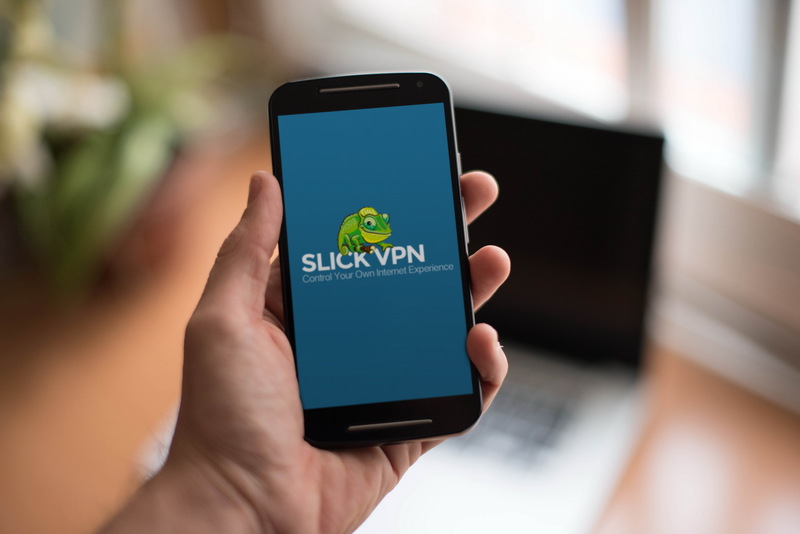 Anytime you’re connected to the internet with SlickVPN, you are surfing in complete privacy. With your internet traffic encrypted, no one sees you. No one can monitor what you do online. And no one can throttle and slow down your connection. And since you are using SlickVPN with unlimited bandwidth, you’ll be able to watch not only Wimbledon, but also everything else available online– with the highest possible quality, in complete and total privacy. Private surfing, strong encryption for protection and security, and watching what you want over computer, smart TV, or your choice of mobile device. And the strong encrypted tunnel produced by SlickVPN means the addresses or URLs of any site you visit are masked, as well as any unique identifiers for you. 24/7 support, blazing fast connections, and a 30 day money back guarantee.